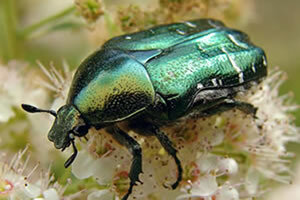 Do you love your garden and want to spend time enjoying it rather than tendering to it? Then our garden maintenance contract is perfect for you. 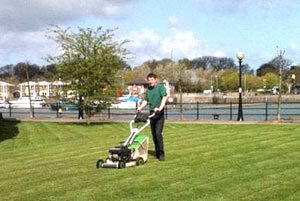 We will come and look after your garden on a weekly, fortnightly or monthly service, whatever suits your needs best. 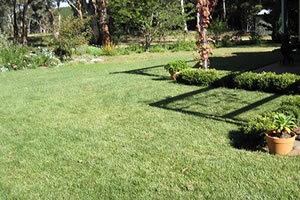 Our made-to-measure Garden Service encompasses all your garden needs freeing up your time to enjoy your outdoor space. Our landscape maintenance programme allows us to accommodate your needs through all seasons, as it is your garden after all, we are here to help. Our sole aim is to provide you with a garden that you will enjoy all year long without you having to put in all the hard work. Our highly reliable Garden Maintenance service provides you with an affordable, effective and beautiful garden at great value. 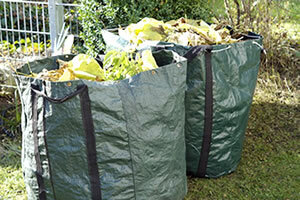 Have you just moved into a new property and the garden is a mess? 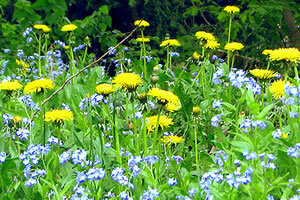 Have you neglected your garden and it has got out of control and you just don’t know how to start tackling it? 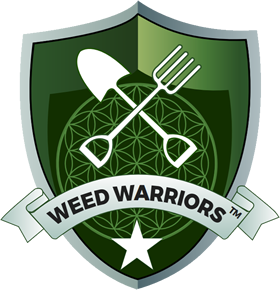 Then our Garden Clearing Service will be just right for you and trust us this is a job that we love to do at Weed Warriors. We will get your garden back under control as a one-off job and we even take away all of the rubbish leaving you free to plan your garden from a blank canvas. 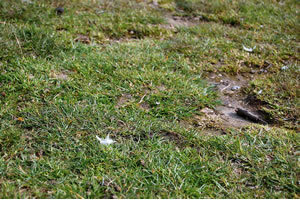 We know that it isn’t just domestic customers that care about their outside space. 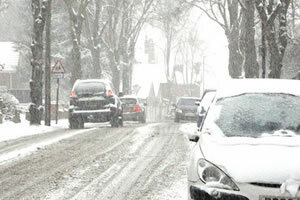 We have lots of commercial customers too. 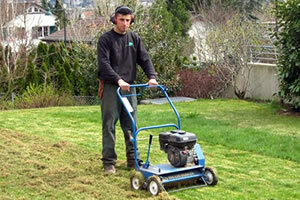 We can offer commercial garden clearing as well as landscape maintenance services for your property. 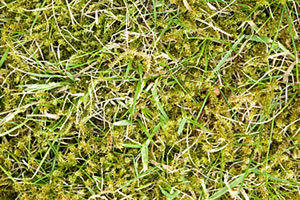 Our gardening service works through the seasons to keep your property looking great throughout the year. All of our gardeners are smart and polite with well maintained equipment, so you don’t have to worry about any customers you may have visiting on the day. We aim to keep you informed throughout the process and will highlight any potential problems that we may see along with proposed solutions. Our team leader will meet with you before and after every visit and you will receive a property maintenance report/job sheet on the services provided. Our service can be designed to suit your individual needs and we can maintain your outdoor space on a weekly, fortnightly or monthly contract. If your outdoor space has become over grown we can provide a one off clearance service where we will chop back vegetation to enable use of the area again. If you would like to know more about this service then please get in touch. 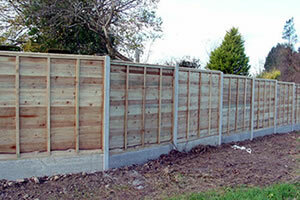 Do you need a new fence around your garden perimeter? We provide Fencing Services, although here a Weed Warriors we try not to use concrete fences because we try to be as environmentally friendly as possible. Our fences are made from a sustainable wood source and have an inground life span of between 10 and 15 years, which is around the same life span as a concrete fence. 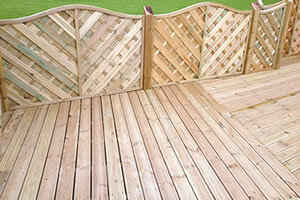 We also think wooden fences are far more attractive to the eye! Our fences also have a wildlife gap at ground level so hedgehogs and other local wildlife can pass freely through gardens. 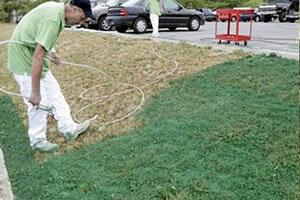 Here at Weed Warriors we also have a few Specialised Garden Services. Mobile Water Service; this can be used for pop-up shops, promotional gigs or any other place you may need plants watered. 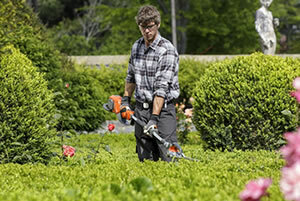 Please feel free to call us about these Specialist Garden Services any time. So who are the Weed Warriors? We are reliable, friendly and happy at our work providing Garden Services across the NW of England and beyond with over 25 years of combined experience. Weed Warriors was born in 2004, we started out with a few small garden maintenance jobs, and have built up a wonderful business with many happy customers, both domestic and commercial. We have done this through good, honest hard work and reliability, not forgetting our great pricing! We like to meet clients face to face to understand how we can work to best suit your needs and make the service you receive bespoke. 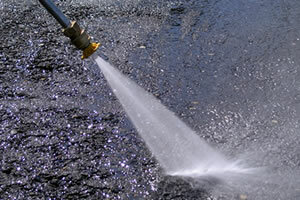 We have a simple payment system as our wish is to provide a hassle-free garden service.